Scientifically Formulated Stimulant Receptor Reset! 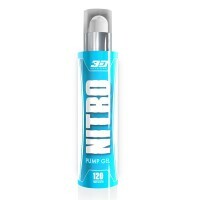 3D RESET is perfect for those late afternoon stimulant lovers and allows you to enjoy that stimulant surge and still sleep easy. 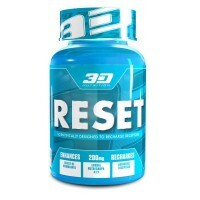 3D RESET uses a powerful natural extract to assist in the metabolism of stimulants, theophylline, theobromine, and paraxanthine by inducing CYP1A2 and CYP2E1 enzymes. These enzymes work quick to break stimulants down, making it more effective and removing it from the system further. This leads to less adenosine receptors being created, and making further stimulant consumption much more effective. 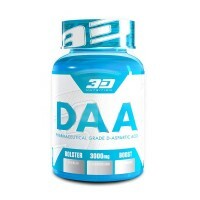 Simply take 1 capsule with your late afternoon stimulants or as part of a stimulants-restricted cleanse. Take one capsule in the afternoon with your pre-workout or coffee. Can be taken without any stimulants if you are aiming to cleanse your system, otherwise it is best taken with any stimulants product. 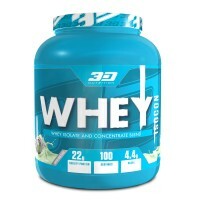 Intended to be used as part of a stimulant cleanse program. Not to be taken by pregnant or lactating women, or by individuals under the age of 18, unless prescribed by a healthcare practitioner. Do not use this product if you are allergic to any of the ingredients, and discontinue use immediately should any adverse reaction occur. 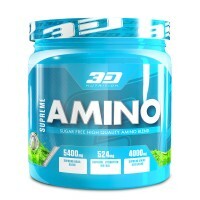 This product is not intended to diagnose, treat, or cure any disease.